Right after the Creators Update, Microsoft has just released the most powerful Windows 10 Build 1701. before its scheduled public release in April. 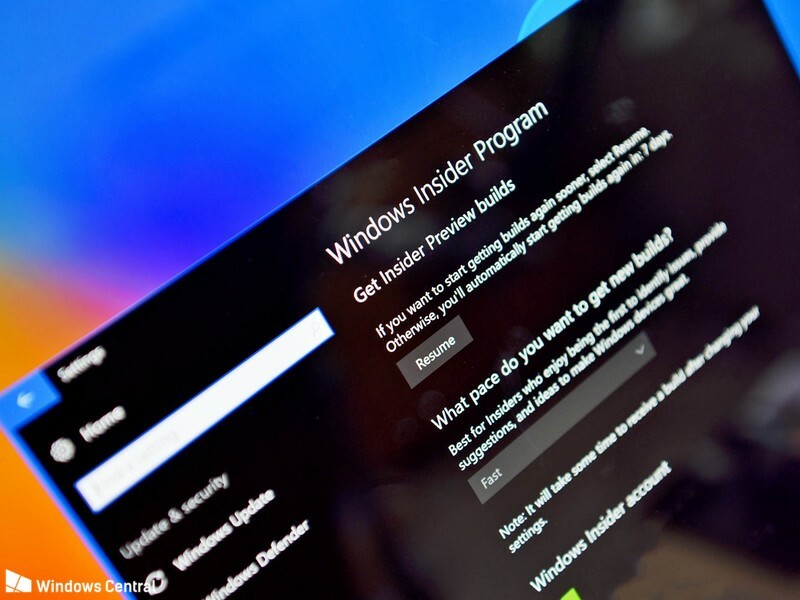 Latest Windows 10 Build 17101 ISO is a part of the ongoing series of Creator Updates for PC and Mobile devices registered on Windows 10 Insider Preview Program to help Microsoft identify errors and bugs that need to be fixed before the update could be termed ready for final release, which is getting ever so close. 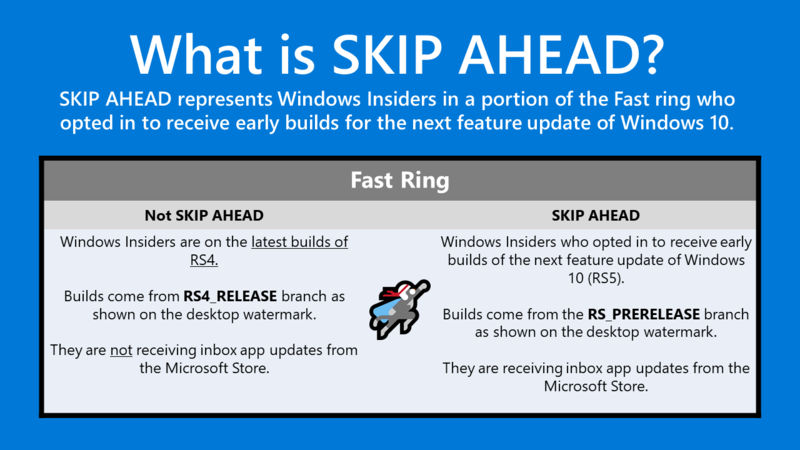 This time Microsoft has rolled out two separate Creator Update together; the Windows 10 Build 17101 for Fast and Build 17604 for Skip Ahead. There are some critical changes in this build. As it is made to power the core smaller processors, found mostly in Laptops and notebooks. It is called the Ultimate Performance Mode for the tablets and laptops. Hera are some of the New main features of this build posted on the official Microsoft Windows Blog page. Windows 10 Build 17101 is coming soon. Meanwhile you can download the previous update. Updated: Windows 10 build 17101 is now going through internal testing. This new Windows 10 Redstone 4 (v1803) build 17101 (10.0.17101.1000 rs4_prerelease.180211-1040) was compiled on Fab 11, 2018. Windows 10 Build 17093 Download.